The winger left the Nou Camp in 2015 to complete a £20m move to Stamford Bridge. But he found the going tough in his first few months in the Premier League and was heavily linked with heading back to Barca. The Spanish international says he did discuss a potential Barca comeback with club president Josep Maria Bartomeu but the move never materialised. He told RAC1: “I talked with Bartomeu. But it was given more importance than the conversation merited. Ex-Real Madrid boss Jose Mourinho brought Pedro to Chelsea and despite his struggles, the forward insists he never had any problems with the Special One. 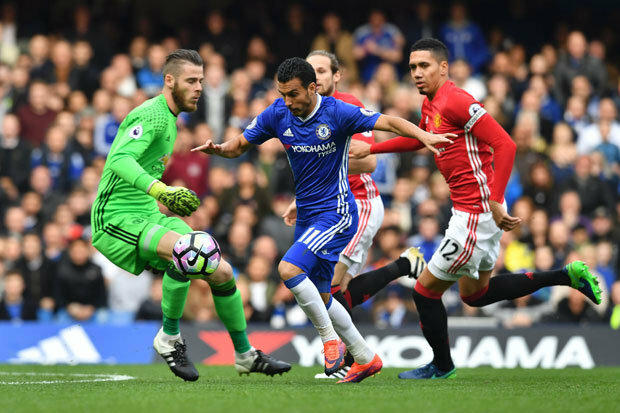 MANCHESTER UNITED fans lashed out at Daley Blind and Chris Smalling’s poor defending that led to Pedro’s early goal for Chelsea. The 29-year-old added: “My opinion of Mourinho changed when he became my coach. 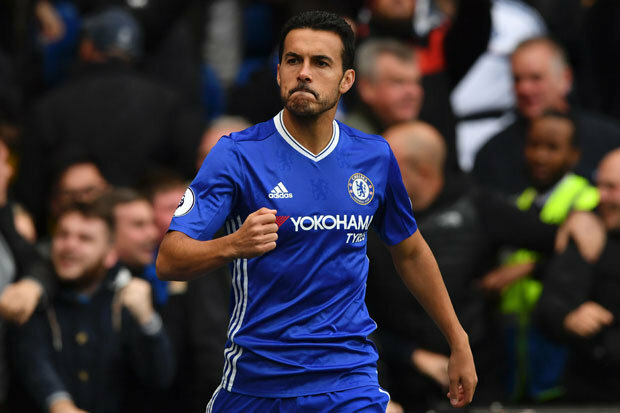 Pedro opened the scoring after just 30 seconds in Chelsea’s stunning 4-0 win over Mourinho’s Manchester United on Sunday. And he is delighted that things are starting to go his way in west London. “I am happy with the playing time I am getting now,” he said.